I forgot to add Dhananjaya Silva. I think he is obvious choice to pick for selectors so its toss up between Oshada. Dhananjaya may get a chance as he can ball as well. 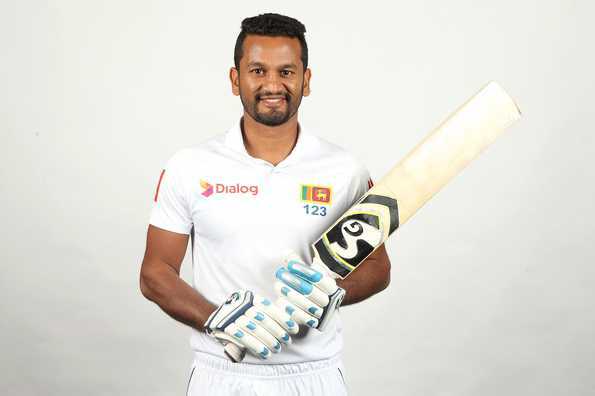 “Karunaratne’s appointment was ratified by the Minister of Telecommunications, Foreign Employment and Sports Honorable Harin Fernando,” Sri Lanka Cricket confirmed through a media release. This should be the team in batting order. Dimuth and Thirimanna will give a solid opening partnership. But they are not quick scorers, Most promising explosive batters are Hasaranga and Madushanka. Malinga confirms this.We don’t need Thisara.He is a below par bowler and a very inconsistent batsman. Chamika is a good fast bowler and a fine batsman.Apart from Malinga all others can score. We need a 350 plus score in every match. 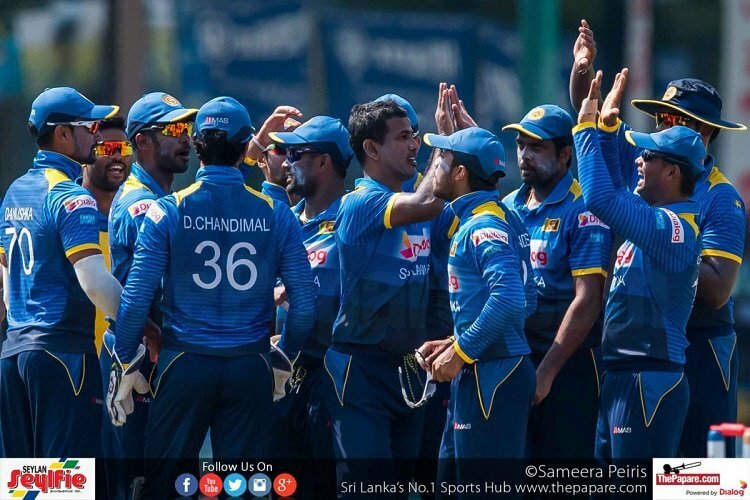 Chandimal and Tharanga should be asked to retire from international cricket. 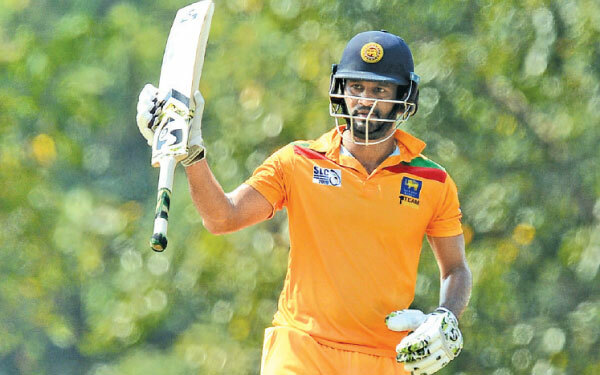 If kusal perera is not fit for the wc Chandimal should be instead of him. Sachithra will play a great roll in England pitches. Bhanuka performs well in super 4 than thisara. Hoping a good selection from the slc board. Good luck. Also probably underestimating Sri lanka is a good thing. No one expected Sri Lanka to win a test in South Africa but we all know what happened after that. 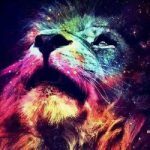 We all should back our team no matter what. If we play better than we used to play recent past, with some luck we can still make into the semis. Does this mean that he will withdraw from the team if he is not appointed as captain for the WC ? If there is any truth in it I think he is going in the wrong direction. 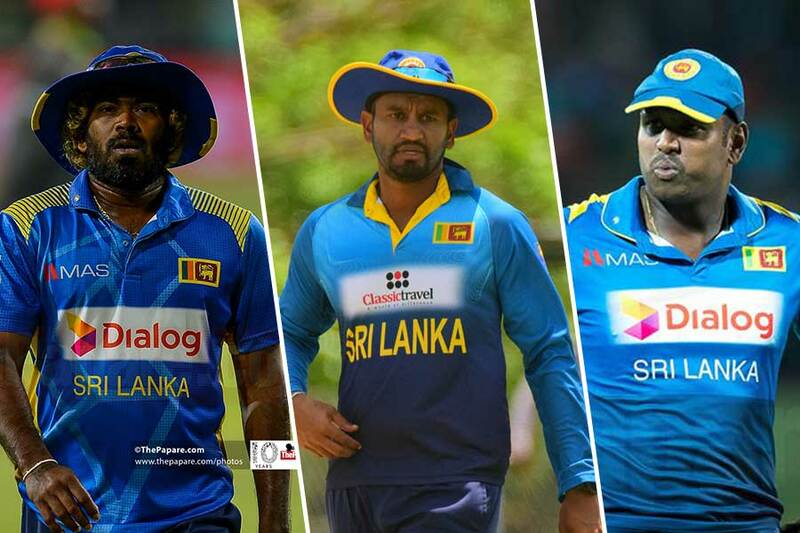 I saw in another article that he has criticized the other 3 captains Dimuth, Mathews Chandimal stating that none of them are suitable for the captaincy as he is. How can he make such a stupid statement like that. We all know that Mathews is the best captain we have from the current lot of players. He has proved it by his performances. Not playing due to injuries cannot degrade his ability in captaining the team. 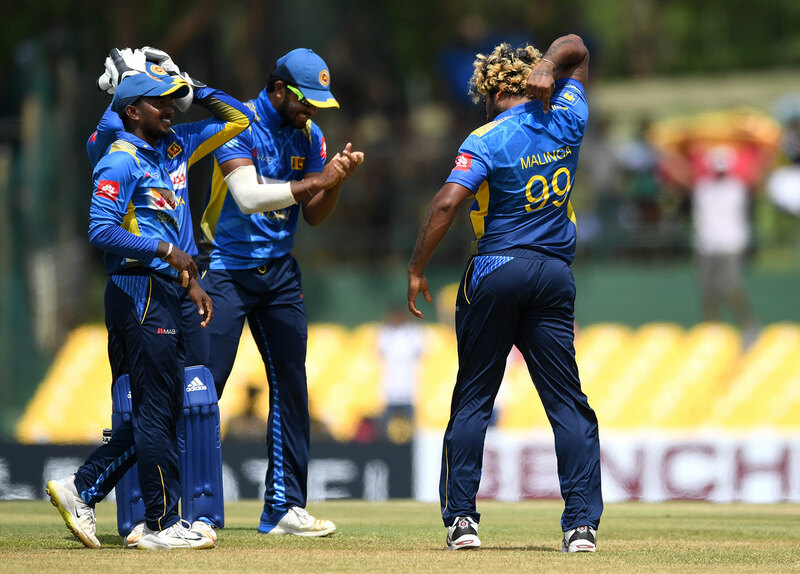 Even in Dimuth’s case Malinga is so wrong to say that he is not an option for the captaincy as he does not have sufficient previous ODI experiences. Its true that he last played in an ODI match in 2015. But during the recent past he has improved his performance in other ODI matches (List A) tremendously. In the last 7 List A matches (including Super Provincial 4 matches) he scored 309 runs at an average of 61.8 and a SR of well over 85%. If you look at his List A records during the recent past it is very clear tat he has improved his game with respect to the tough batting requirements like high batting av and high SR in the present ODI format.. I think to get the credit from all cricket fans for his good bowling performances he must concentrate on his game as a bowler and just forget about the captaincy. Even the selectors said that he was appointed only for the SA tour. My personal view is that I will give him only the third rating out of the 3 captains I mentioned. We lost all ODI matches played in SA and NZ under his captaincy. Besides, we should not forget that poor batting is the main problem with our ODI team. So me need to have a Batting Captain and not as Bowling Captain like Malinga. If he captains, can he give any help or guidance or advise to our batsmen during playing. 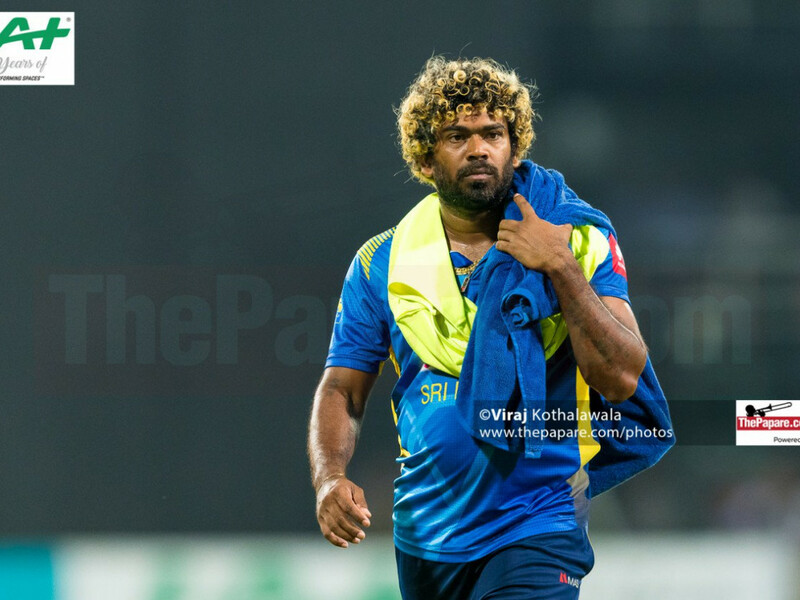 So Malinga please don’t make any demand for the captaincy. We respect your bowling quality. You will get our full credit for it. 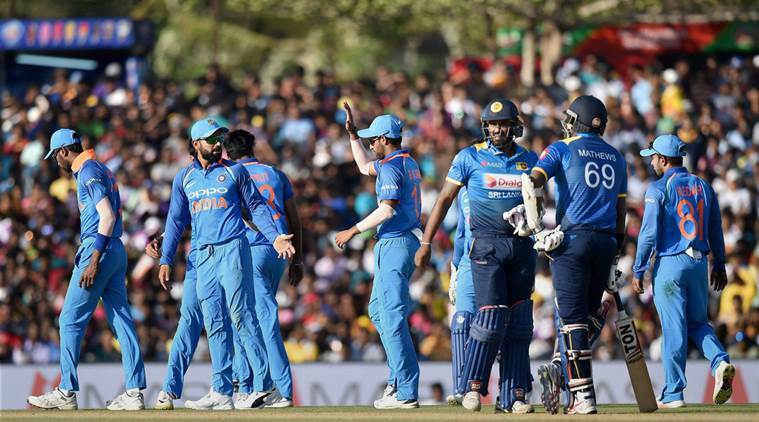 With less than 50 days to go for the ICC Cricket World Cup 2019, Sri Lanka is still undecided on who will lead the team in England & Wales. By giving praise to chandimal because Angelo had a injury and in the Asia cup we saw his poor running which Angelo what ever said should admit. 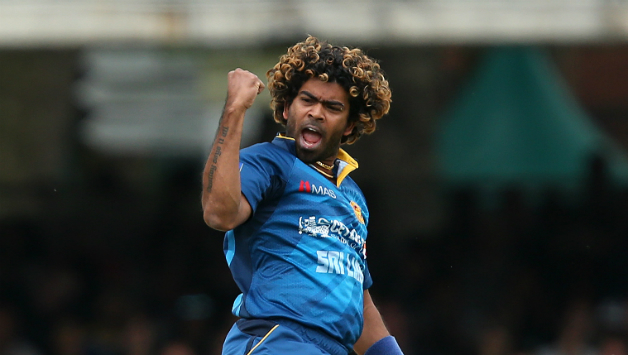 Then just before the New Zealand tour chandimal is out of captaincy of odi and suddenly ahhh malinga is the captain of odi cricket in srilamka. The people at SLC are bunch of idiots. Just like a month ago they said the performances of players in the provincial tournament will be the only deciding factor on whether they will have a place in the team or not. I understand someone like Mathews is already picked but no one else should have been straight away picked. Instead these idiots already picked most of the bloody team before the tournament has even started. And apparently they are spending 63million rupees for this tournament. Thats now 63million rupees spent on just deciding 4 more stupid players. 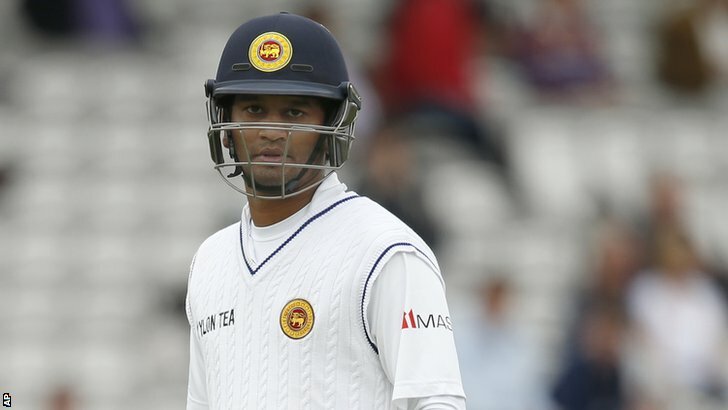 Sad to hear that Gunaratne and Shanaka are out. Those are 2 players I would have put in my XI because of their good performances in England. It’s a huge win by SLC and well done to the admin team. The question is will they send the full strength team? Regardless it’s an opportunity to play against the top dog which is what you want. After the recent thrashings I thought we would not get a full series for a while. Poor shot by Dimuth I am afraid! We can do without dramas please.